When it comes to land management, and specifically the eradication and control of invasive alien plants, few landowners are as committed as Eskom, says Cobus Meiring of the Southern Cape Landowners Initiative (SCLI). 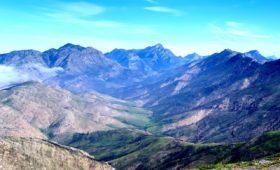 With the exception of the inaccessible Outeniqua Mountains, the eastern seaboard is extensively farmed, with rare patches of land where indigenous biodiversity is still to be found. 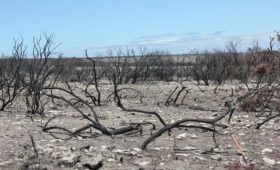 The Southern Cape landscape is furthermore affected by dense infestations of invasive alien plants, especially along river systems, putting further strain on indigenous biodiversity. “Eskom manages several servitudes, running east-to west as well as south- to north, and along these corridors, nature finds a last vestige to flourish”, continues Meiring. 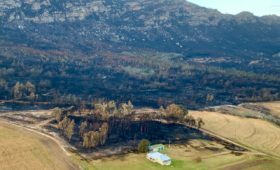 Changes in burning regimes, wild fire as well as unbridled development and agricultural expansion, all contribute to a shrinking ecological and biodiversity footprint. 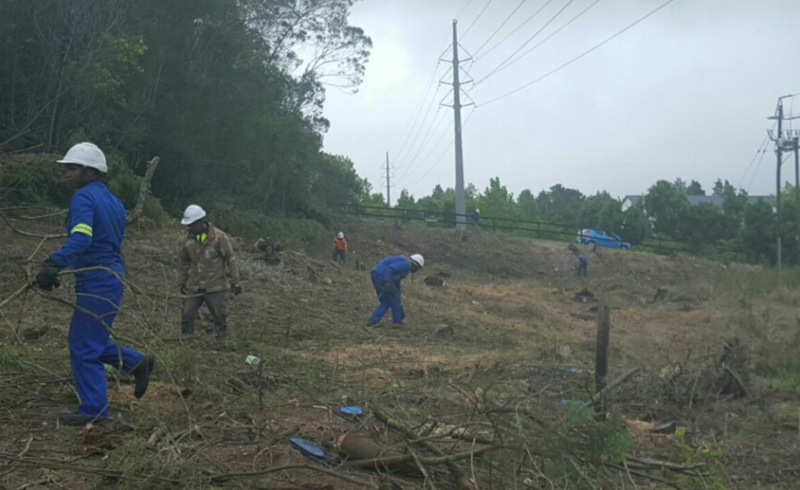 By law, Eskom has to keep the servitudes under its management clear of invasive alien plants, and it does so on a continuous bases, and in a manner exemplary to other state entities. 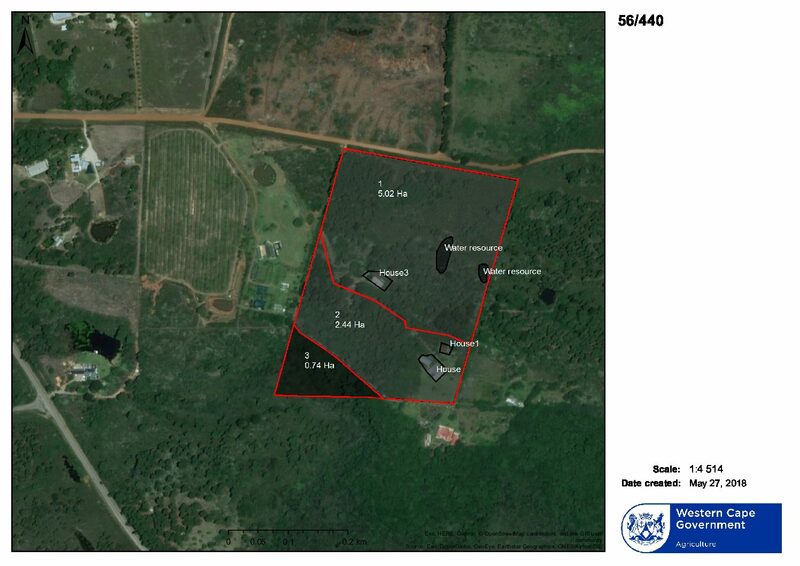 Says Meiring, “by default, Eskom has become a critically important conservation entity. You will often find that land, bordering Eskom servitudes with flourishing Fynbos and Renosterveld, are completely (and seemingly permanently) overrun by invasives. The CareTaker initiative is aimed at landowners who continue their efforts to manage and eradicate invasive alien plants on their land, in line with environmental legislation such as NEMBA and Cara, and Eskom is a worthy participant in the struggle against invasive alien plants. The Southern Cape Landowners Initiative (SCLI), is a public platform for landowners and land managers with a stake in the control and eradication of invasive alien plants. SCLI is supported by the Table Mountain Fund (TMF).